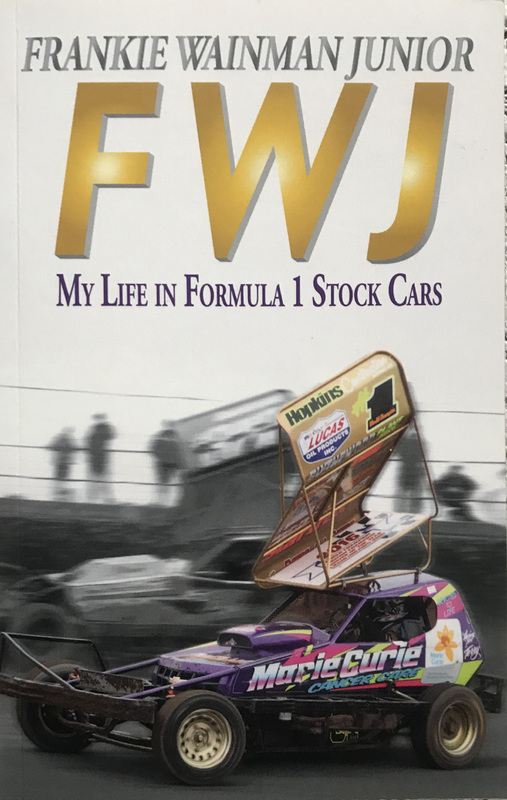 This is an autobiographical account of the highs and lows in the career of a stock car legend, Frankie Wainman Junior, illustrated with black and white photographs. This is an autobiographical account of the highs and lows in the career of a stock car racing legend, Frankie Wainman Junior, illustrated with black and white photographs. The card covers are in fresh as new condition. The binding is very tight and the interior is unmarked and in new condition.